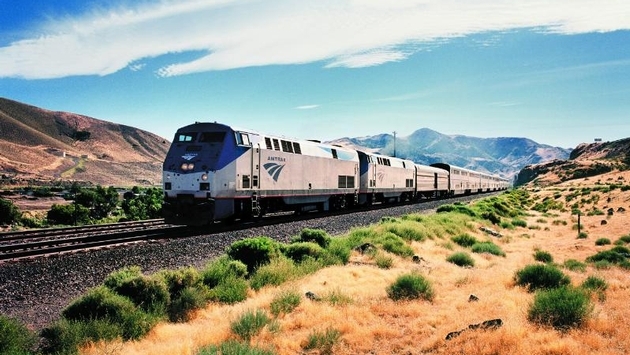 The Pulse: Amtrak Vacations is rolling out a new set of options for travelers in the form of electronic tickets and documents. Why it Rates: Train travel is an idea whose time has come, even in America where our earlier train systems were torn down to make way for buses and cars, and Amtrak Vacations is onto a very good thing with its recently introduced product line of vacation packages by rail. The company is offering a great alternative to travel by car, bus or airplane that will provide a fun, atmospheric and romantic style of travel for families, couples, groups of friends or individuals. Amtrak Vacations announced the launch of its new eTicketing and eDocuments process with relation to the booking of all Amtrak Vacations packages. The eTicketing system has been enabled on every Amtrak train route throughout the nation saving both time and money. Booking an Amtrak Vacations trip and boarding the train is now easier and more convenient than ever with eTickets. 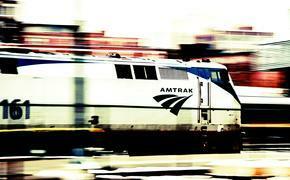 eTicketing simplifies the ticketing process and enhances the rail travel experience with Amtrak Vacations. Travelers no longer are required to wait in ticket lines at the station because eTickets can be printed whenever and wherever. For even more convenience, travelers can also present their eTicket with their smartphones or tablets to the conductor after boarding. “We are very excited to offer eTicketing and eDocuments on all of our Amtrak Vacations packages to our travel agent partners and customers. Over the past three years we have seen unbelievable growth, both domestically and internationally on our Rail Vacations. Having eTicketing & eDocuments means agents now have the ability to book last minute getaways for their customers. And since travel agents will now be able to email their clients all tickets and travel documents, they can also book rail vacations for customers residing outside the U.S,” said Frank Marini, president of Amtrak Vacations. With more than 300 rail vacations to choose from across the U.S. and Canada to popular destinations like the Grand Canyon, Glacier National Park or world-class cities like New York, Chicago, New Orleans or Washington, DC, adding the ability to offer eTickets and eDocuments gives Amtrak Vacations the added convenience of booking their clients right away, securing their dream vacations. Amtrak Vacations will be offering an Early Booking Discount for their NEW 2015-2016 Escorted and Independent Rail Journeys. Travelers will save $500 per couple for any 2015 Escorted Rail Journey booked by Dec. 31, 2014, and $300 per person for any 2015 Independent Rail Journey booked by Dec. 31, 2014. For a complete list of Amtrak Vacations Rail Journeys, Rail and Sail Vacations, Family Adventures or Rail Getaways please visit AmtrakVacations.com.